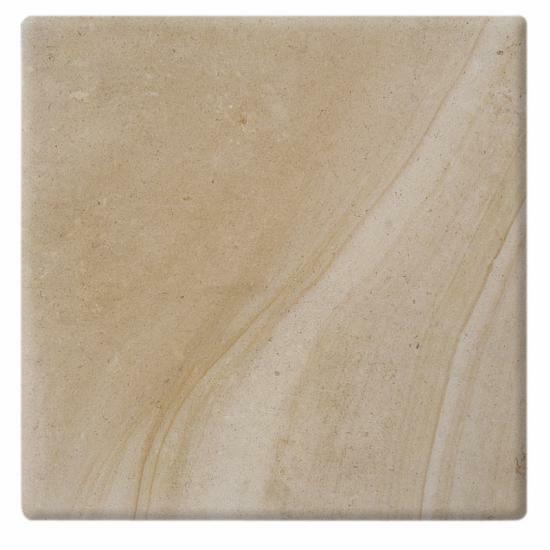 Boisvillon limestone originates from the Cote d'Or region in France. 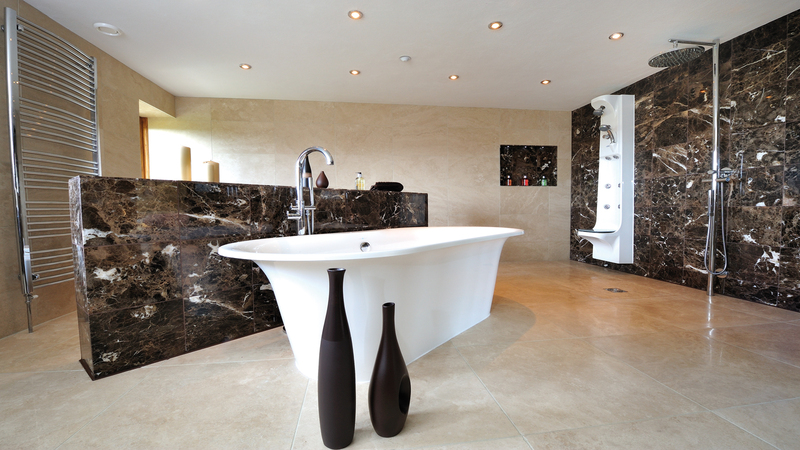 Boisvillon limestone has a creamy -brown background with variable red flaming. Boisvillon is characterised by small black scallops in the shape of fingernails. Boisvillon is a 3 wear resistance limestone.